Captain Burlingame, or “Chic” to those who knew him, was born in St. Paul, MN, and dreamed of being a pilot his whole life. 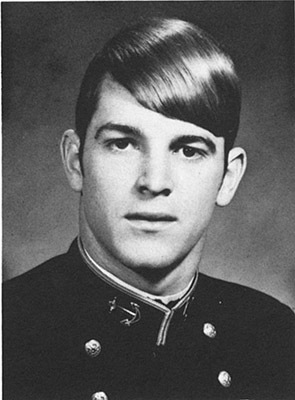 After receiving a bachelor’s degree with a major in science from the Naval Academy in 1971, Burlingame graduated with honors from the Navy “Top Gun” School. Serving aboard SARATOGA, he flew F-4 Phantoms until his retirement in 1996. After leaving the Navy, Burlingame took a job as a pilot for American Airlines. He was piloting American Airlines Flight 77 on 11 September. Connors was born in Boston, MA, and attended Boston College High School. Winning an appointment, he was commissioned an Ensign with the Class of 1969. After completing his tours, Connors earned an MBA from Dartmouth and entered the New York Financial world. Bouncing between New York and Florida, he made a name for himself in the bond trading business, starting, running and selling his companies. He held positions throughout Wall Street and made waves in the bonds departments of JP Morgan and Morgan Stanley. Connors was hard at work in the World Trade Center on 11 September. 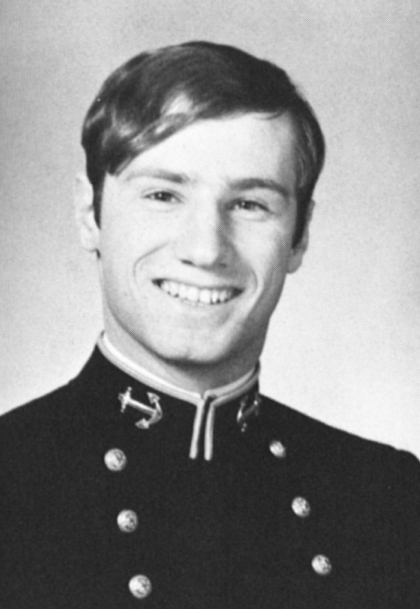 Captain DeConto was born in Sandwich, MA, and was a high school soccer star before his appointment to the Academy. 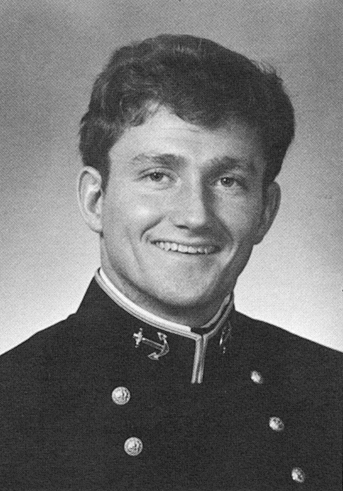 While on the Yard, DeConto played rugby and graduated with a bachelor’s degree in physics with the Class of 1979. 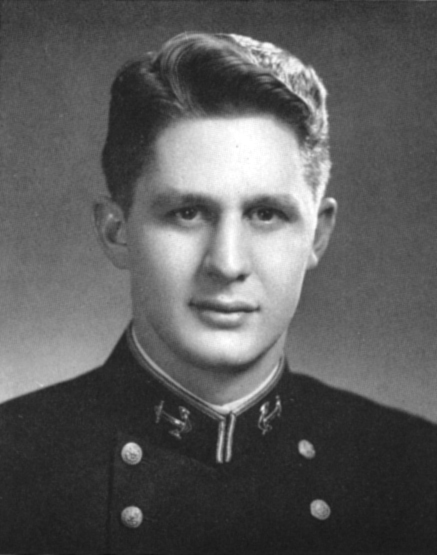 Rising through the ranks, he served aboard EXCEL, FRESNO, HEWITT, LAKE ERIE and SIMPSON, also attending Naval War College and Naval Postgraduate School. DeConto had been promoted to director of current operations and plans and was at the Pentagon organizing a response to the crisis in New York from his office in the D Ring. 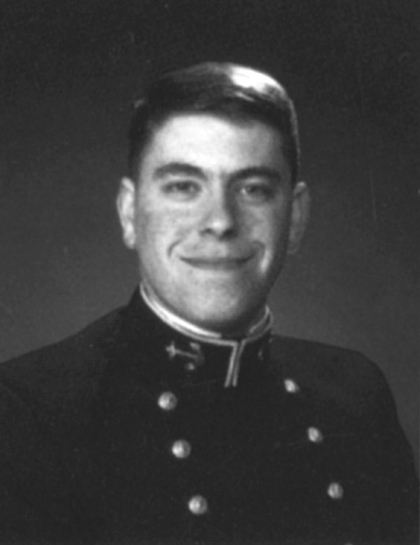 Captain Dolan was born in Florham Park, NJ, and, after high school, sought an appointment to the Naval Academy. 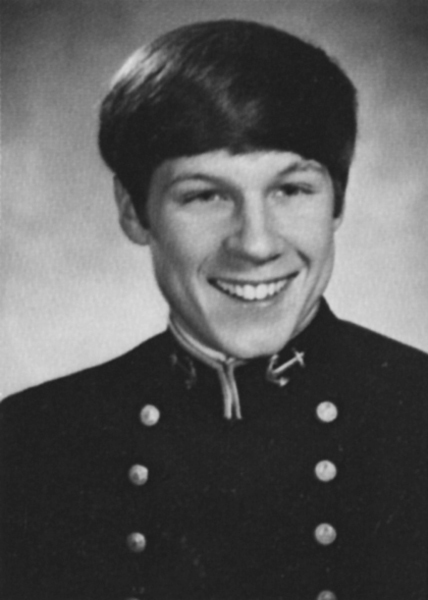 Dolan graduated with the Class of 1981 and was initially stationed on INCHON. Rising through the ranks, Dolan had been on the Joint Chiefs of Staff and was the commander of JOHN HANCOCK by age 40. Friends and family described him as intelligent, loyal and worldly. Dolan had recently been appointed as the head of strategy and concepts for the Chief of Naval Operations. His office was on the first floor of D Ring when it was struck by Flight 77. 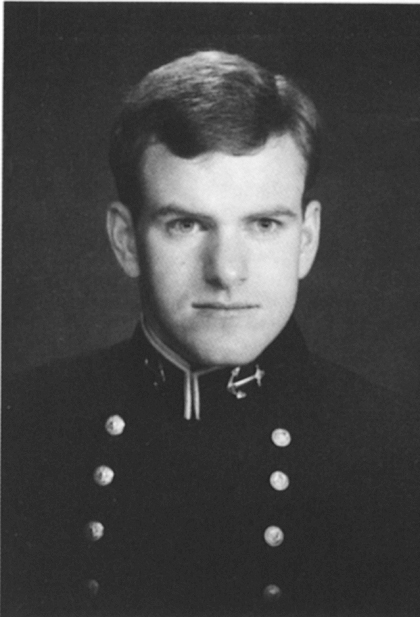 Commander Donovan was born in Nunda, NY, and was commissioned at the Naval Academy with the Class of 1986. Donovan served in Patrol Squadrons 11, 31 and 1, as well as serving aboard GEORGE WASHINGTON. 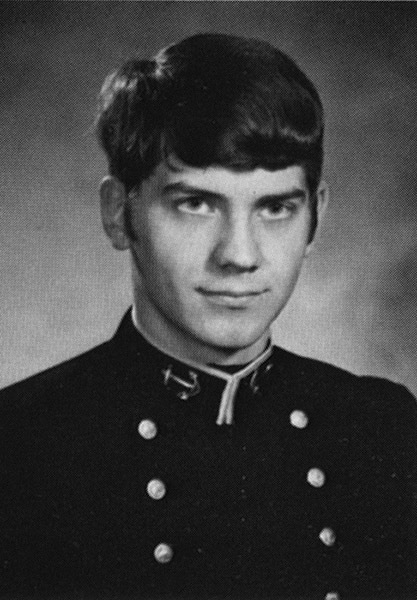 Donovan had been on the Chief of Naval Operations' staff for a little over a year on 11 September. He was in the Pentagon when Flight 77 crashed and was among those missing and presumed dead. Commander Dunn was born in Fords, NJ. He came from a Navy family—his father served in both World War II and the Korean War—and he decided by 14 that he wanted to be Navy too.  Dunn and his brother John both attended the Naval Academy. Dunn served on INCHON, MONTGOMERY, THEODORE ROOSEVELT and LA SALLE. He had recently been assigned to a position on the Chief of Naval Operations' staff at the Pentagon. His office was among those hit by Flight 77. Rear Admiral Flagg was commissioned with the Class of 1961 as a fighter pilot. He served three tours of duty in Southeast Asia during the Vietnam War. By the time his tours were complete, he took on dual responsibilities as both a captain for American Airlines and as an officer in the Naval Reserve. He retired as a rear admiral in 1995 and retired from American Airlines in 1998. Over the years, Flagg had set a record as only the fifth person in history to log more than 3,000 hours in an F-8 Crusader. Rear Admiral Flagg and his wife, Dee, were aboard Flight 77 headed for a family gathering in California. McBrayer was a Georgia native who loved the water. 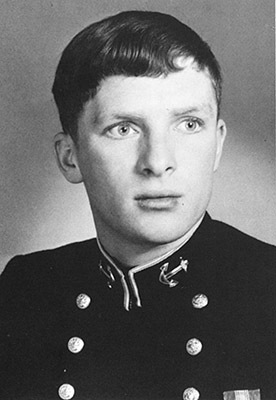 He graduated from the Academy in 1974 and spent five years in the Navy as an engineer on several ships, including the aircraft carrier SARATOGA. He divided his time between Manhattan, NY, and DC, where his wife lived and went to law school. Both loved sailing on the Chesapeake Bay. He was at work on the 104th floor for Sandler O’Neill + Partners of Two World Trade Center when the plane hit. McGinty was born in Wichita Falls, TX, but moved frequently during his youth as part of an Air Force family. 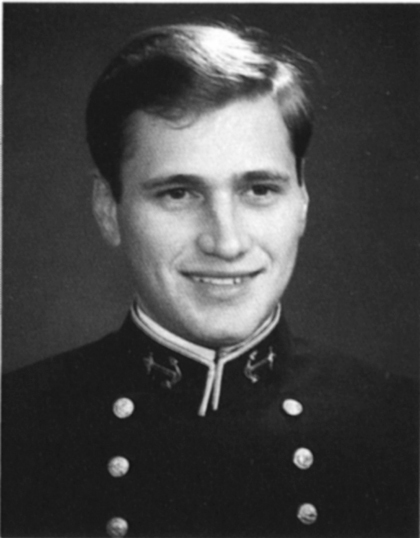 He received an appointment to the Naval Academy and was commissioned with the Class of 1981. He served as a nuclear engineer until his honorable discharge in 1989. An active member of his religious community, McGinty was the chairman of his local board of deacons and a mentor in the confirmation program. He was working at Marsh USA as an insurance broker in the World Trade Center. Lieutenant Panik was born in State College, PA, and was active in his community and varsity sports at Bellefonte High School. 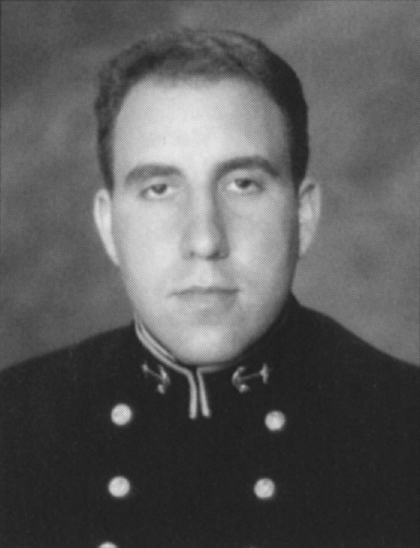 Panik was commissioned as an Ensign with the Class of 1997 with a bachelor’s degree in history. Lieutenant Panik attended Naval Intelligence Officer’s Basic Course in Virginia Beach, VA, and then was stationed in Whidbey Island, WA, on Patrol Squadron 46. He and his wife had recently moved back to the East Coast for a new assignment as part of the staff of the Chief of Naval Operations Intelligence Plot. He was selected to be a flag intelligence briefer. Panik was working in the Pentagon on 11 September. Lieutenant Pontell chose the Navy after his brother, Steve, was killed in a crash off LEXINGTON, wanting to pick up where his big brother left off. 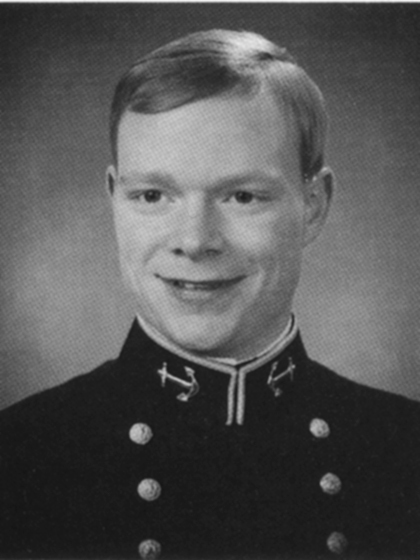 He was commissioned with the Class of 1998, designated as an Intelligence Officer. 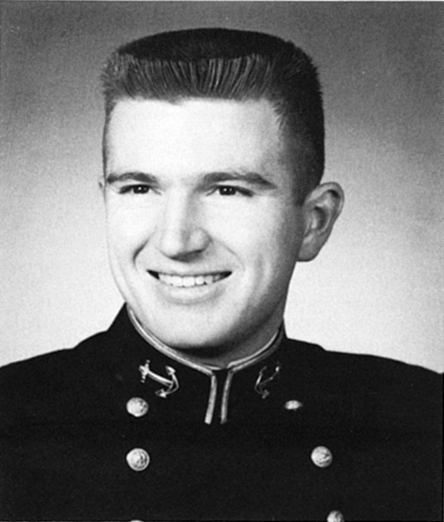 Lieutenant Pontell spent time deployed to the Mediterranean Sea and Persian Gulf aboard DWIGHT D. EISENHOWER while part of Carrier Air Wing Seven, providing tactical strike data for pilots. He had recently been reassigned to a position inside the Pentagon. He was nearing the end of a 12-hour shift when Flight 77 crashed. Commander Vauk was born in Nampa, ID, and graduated from Nampa High School. He was commissioned with the Class of 1987 with a bachelor’s degree in political science. Following nuclear power training, Commander Vauk served aboard GLENARD P. LIPSCOMB and OKLAHOMA CITY. He retired from active service in 1993 in favor of the Naval Reserve. Vauk worked for the Johns Hopkins University Applied Physics Laboratory while obtaining a master’s degree in business from the University of Maryland. Vauk was serving the second day of his annual Reserve duty at the Pentagon on 11 September. 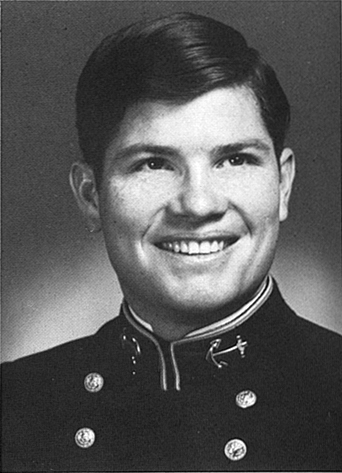 Waldie was born in Pittsburg, PA, attended Naval Academy Preparatory School and received his commission with the Class of 1978. After completing his obligations, Waldie went to work for Raytheon. Over his 17 years as an engineer at Raytheon, Waldie stayed dedicated to his children, encouraging them in their athletic endeavors and being widely respected as both a supportive father and a valued member of the community. His son, Jeff, was in the Coast Guard and was among the first in the family to hear the news. A change in itinerary put him aboard Flight 11 that crashed into the North Tower. Captain Yamnicky was born in Barren Run, PA. He was commissioned with the Class of 1952 and was deployed to command a Navy attack squadron in Korea. Captain Yamnicky served two tours in the region. After spending a few more years on bases and aircraft carriers, he became the director of the U.S. Navy Test Pilot School in 1972. Retiring in 1979, John became a consultant to the Test Center at Patuxent River. Captain Yamnicky was aboard Flight 77 en route to Los Angeles on business for a military contractor, Veridian Engineering.